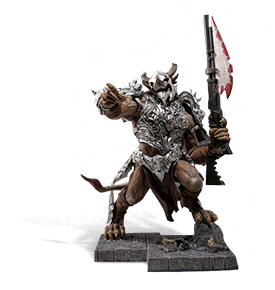 This week, we’re pleased to announce that one of our partners, TOPOP, is featuring three fantastic Guild Wars 2 statues in their December sale! Enjoy savings now on statues of Rytlock, the Shatterer, and Zojja with a golem. This Blood Legion charr was stationed in the Black Citadel as part of its vanguard. Now, he’s available for reassignment to your home or office. 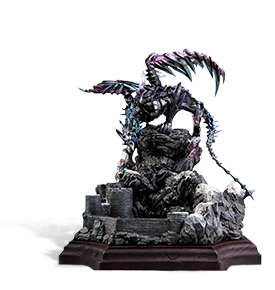 This 11” PVC statue comes with 10 interchangeable accessories, including a right hand that wields the legendary sword Sohothin. The Shatterer patrols the Dragonbrand within Blazeridge Steppes, overseeing the Branded within. Now, this 8” PVC-and-resin replica is ready to stand guard for you. 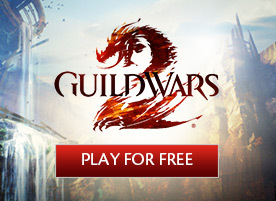 The statue features the Guild Wars 2 logo emblazoned on its platform. 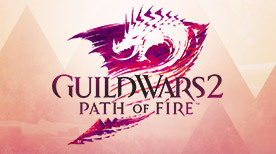 Zojja is a highly respected asuran elementalist, golemancer, and member of the College of Synergetics. This beautiful replica features fully articulated arms, including one equipped with a light-up function. The Zojja figure also doubles as a 16 GB flash drive for storing your own knowledge. 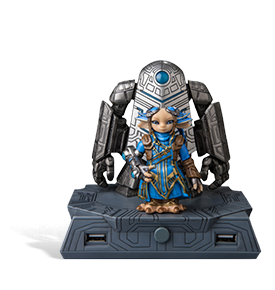 Accompanying Zojja is a golem with fully articulated arms, four USB ports, and a light-up function on its eye and chest.